DeGray Lake Resort State Park is located near Bismarck in the foothills of the Ouachita Mountains and nestled along the north shore of 13,800-acre DeGray Lake, one of the region’s five Diamond Lakes known for their crystal clear waters. DeGray offers all the outdoor adventure and quality of an Arkansas State Park combined with resort class amenities at one of the finest lodges in the state. DeGray is a fishing and water sports paradise, a golf resort with an 18-hole championship golf course, the ideal camping spot and one of the best parks for family vacations, getaways, reunions, weddings, business meetings and retreats. 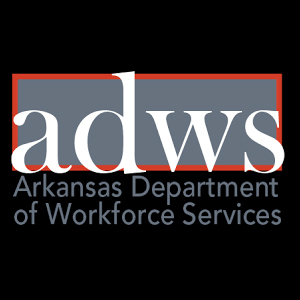 Hospitality is the primary reason guests return to Arkansas’s only resort state park and Trip Advisor has awarded DeGray Lake Resort State Park their Certificate of Excellence each year since 2014. The park is seeking team members who will offer guests customer service excellence and memorable experiences. The benefit package offered to part-time/seasonal employees includes paid [eligible] holidays, a contributory retirement plan, and coverage under workers' compensation. Part-time/seasonal employees may ALSO choose to participate in a deferred compensation plan.